Jack Nicklaus would have to be my favorite golfer of all time. And his book “Golf My Way” would have to be among the best golf instructional books I’ve ever read. So I got his book “Putting My Way” with very high hopes. And seen as how Jack was known as one of the best putters around I was looking for some great things in this book. Perhaps like things where you have high hopes…. you’re often let down and left disappointed. And with this book from Jack Nicklaus I would have to say I feel let down compared with my expectations. So this was just all his old putting tips put together into one book. Upon reading that I did not have very high hopes for this book being some stand out example on putting instruction and my thoughts proved to be correct. 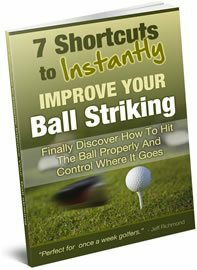 Now there are some good tips in this putting book. Don’t get me wrong. I’m not saying that it’s filled with junk. 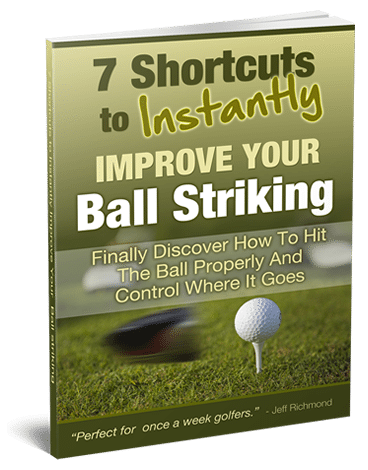 One or two tips from here that are applied might help golfers to take a shot or to two from there scores. It just felt to me like Jack was capitalizing on his name and great original book “Golf My Way”. There’s nothing wrong with making money. We all need to do that. I just expected a bit more work would have gone into this book rather than rehashed old tips. Again, don’t get me wrong, this book is not filled with rubbish. There’s some valuable advice in it. It’s just that I had very high expectations for it after reading “Golf My Way” years again. And if you get this book hopefully your expectations will be low now and you’ll probably think it’s a good book. If so, that’s great. I just expected more from arguably the greatest golfer ever.